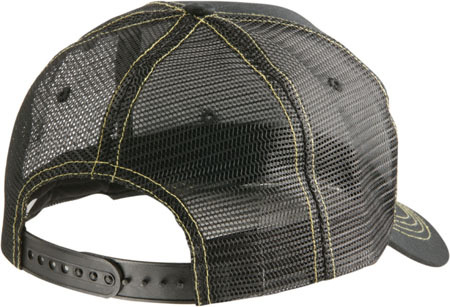 Mesh hats are back! 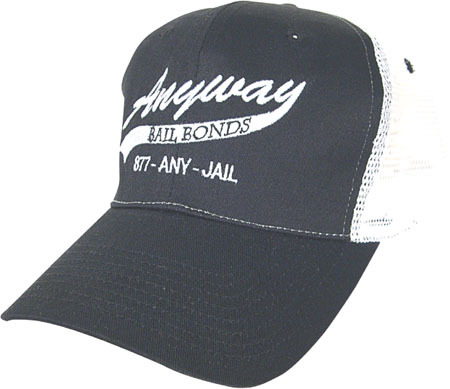 These hats were previously known as the staple of the hat business. 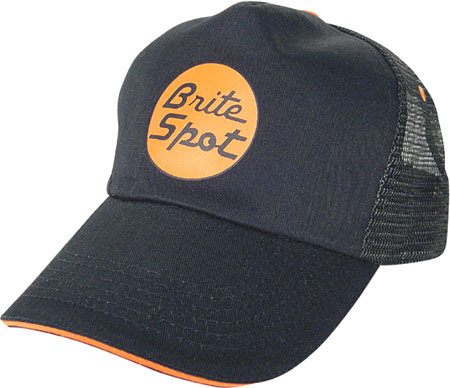 Formally used only by truckers and farmers. 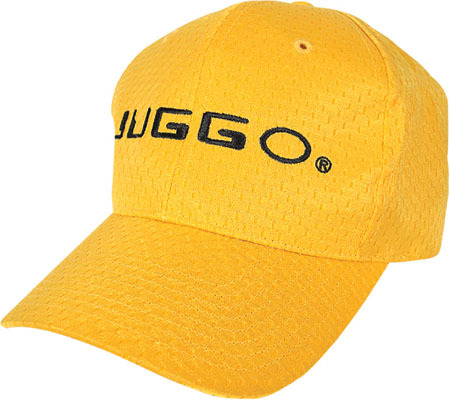 Now, these hip hats are worn by the most fashionable crowd in the music industry and by youthful adults nationwide. 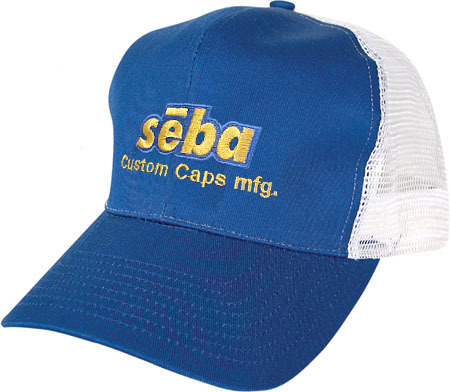 The great thing is that these caps are priced very competitively. 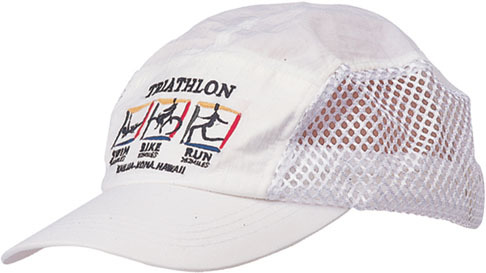 Most mesh hats are ordered in 2 different front fabric styles - cotton front or foam front. Choose from 5 or 6 panel depending on the decorating technique. 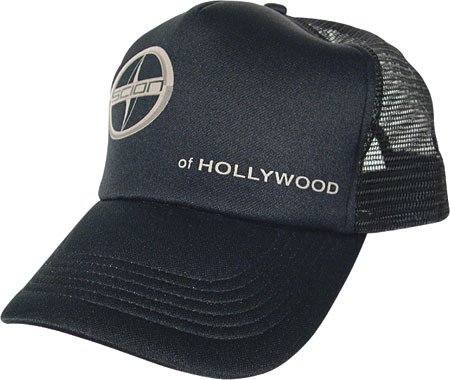 The back closure that is photographed in the inset photo is how the cap is priced on the price sheet. However, you can custom choose any back closure you like from Custom Closure Ideas . 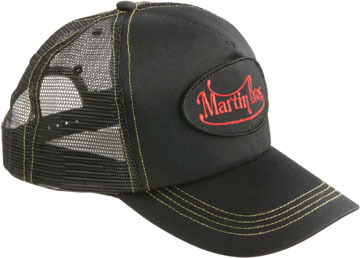 There are infinite possibilities with this style of hat, so be creative and take a look at some of the ideas at the bottom of this page on different mesh hat styles.